Unique human silhouette shooting targets for self defense range training. Thompson Target has never shyed away from creating bold new human silhouette training targets. We were the first to combine the police B27 with the FBI "Q" target to create our successful line of B27Q law enforcement targets in 3 bold colors. We also refined the classic B27 shape, inlaid an anatomically correct skeletal structure, and highlighted the immobilize zones to create the popular B27-IMZ and B27STOP self defense targets. 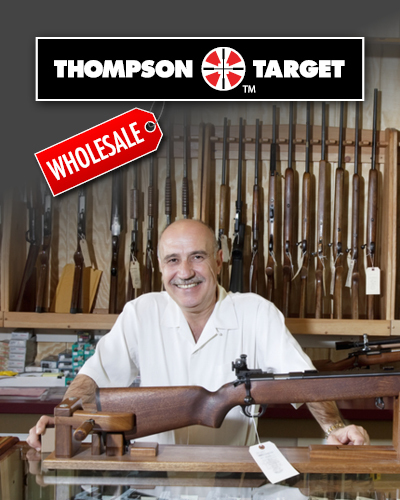 Get more from your next visit to the shooting range with high quality targets for pistol, rifle, and shotgun only from Thompson Target.